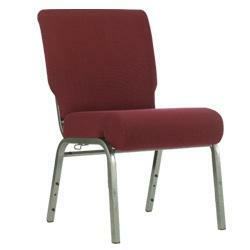 Featured Furniture > Church Chairs & Seating > Church Chairs > Maroon Burgundy Church Chairs in AW-16 Fabric Special Offer! 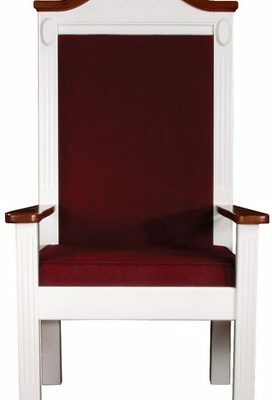 Our Maroon Burgundy AW-16 Church Chair is a time tested staple for churches across the country. 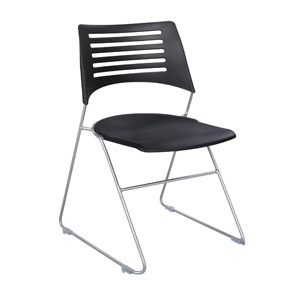 This chair comes standard with a frame finish that is a variegated black and silver. This is a chair we produce in significant levels so that we can drop the cost of this chair all the more for churches. The bottom line is that for a limited time, we are able to offer pricing normally associated with quantities of 500 or more for orders as low as 50 chairs. And to make this chair even more attractive, we are choosing to provide a free matching fabric card pocket on each of these chairs. As a caution, please understand that inventory will vary at times based on orders, but we are being diligent in making all efforts to have this chair always in hand for fast shipping. Of course, if you are near one of our warehouses, we even allow you to pick up your chairs to make your savings even greater! 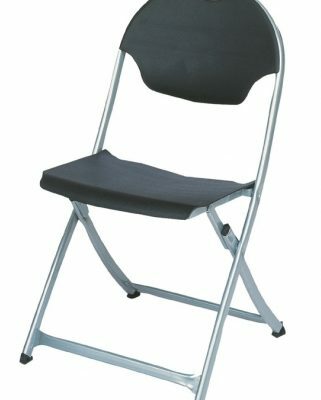 The Pique 4289 Stack Chair from Safco Products!